The website is updated weekly with new material and available as a free app for your smart phone. 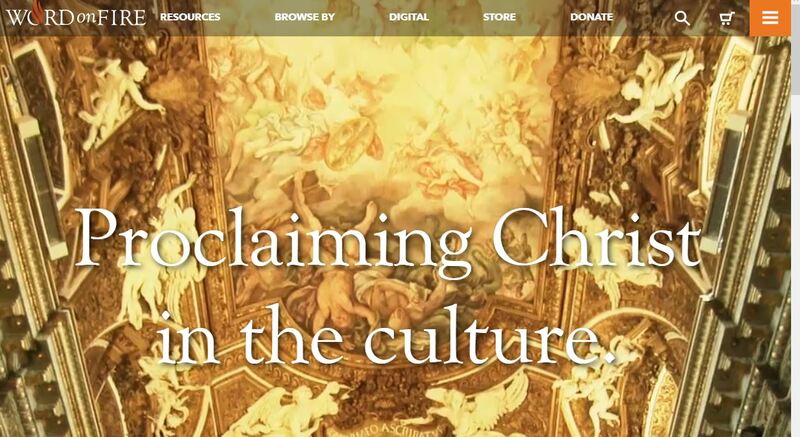 The Institute of Catholic Culture is an adult catechetical organization, faithful to the Magisterium of the Catholic Church, and dedicated to the Church’s call for a new evangelization. It has 900+ hours of audio & video in its library free to access with an on-line registration from a vast range of eminent speakers. 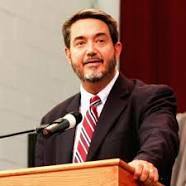 Dr Scott Hahn is a Biblical scholar and founding member of the St. Paul’s Center for Biblical Theology. Learn more about theology and scripture through the on-line and audio courses and reflections and listen to Dr Hahn’s Sunday Bible reflections. 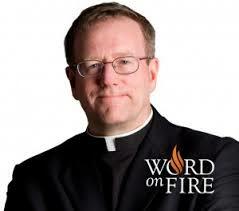 The Word on Fire website headed by Los Angeles Bishop Robert Barron has a number of videos on questions of faith and theology. Select these categories from the drop down menu on the Word of Fire page. Also visit the YouTube channel. Pathways to God, the British Jesuit website offers free multiple audio courses from their centres on biblical topics.